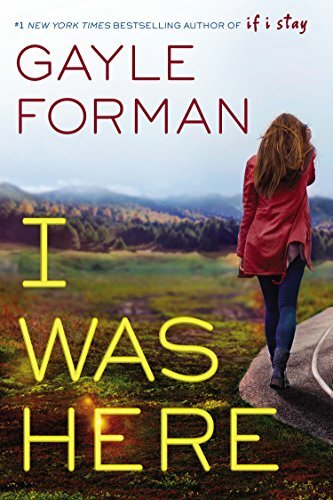 A new Gayle Forman novel that's truly the spiritual successor to IF I STAY. Before committing suicide, Meg sends a time-delayed email to her best friend, Cody, which provides no explanation. The two girls haven't seen each other as frequently as they used to. But how was there no warning? Beautiful and heartbreaking, I WAS HERE poignantly explores friendship and loss, and the possibility of life after grief.